It was cold and icy outside but the hospitality and food warmed you up inside. 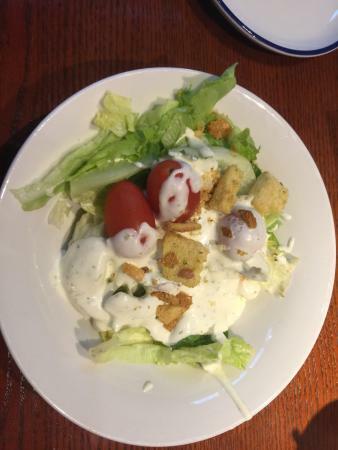 The service was great and the food was excellent. My wife had grilled ship which she loved and I had the "Crab Feast".Portion size was large. We’re there a few days after Christmas for a family get together. Food was delicious and the service was prompt and friendly. Convenient location to several hotels. 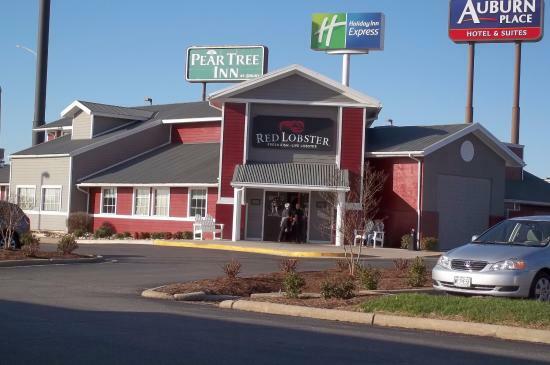 We love hearing you enjoyed every bite at our Cape Girardeau Red Lobster!